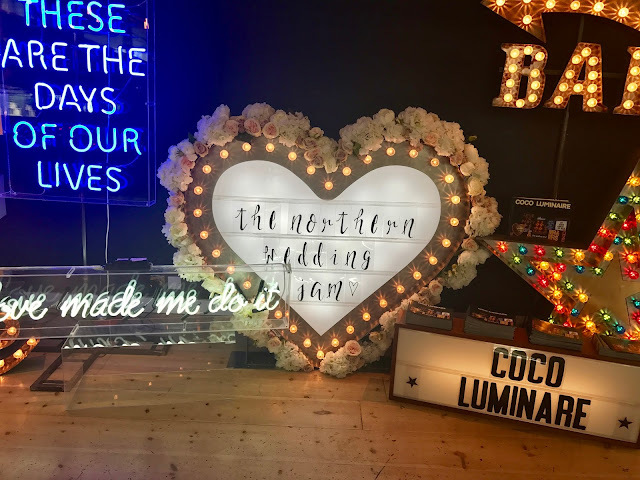 Being newly engaged, I find myself frequently being asked about my wedding plans. 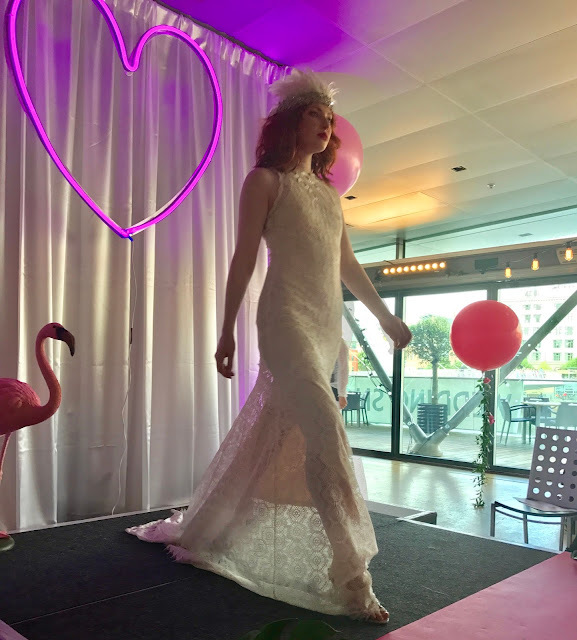 The fact of the matter is, I have no clue where or when my Mister and I will eventually tie the knot-but I definitely know the things I don't want from a wedding, that's for sure! 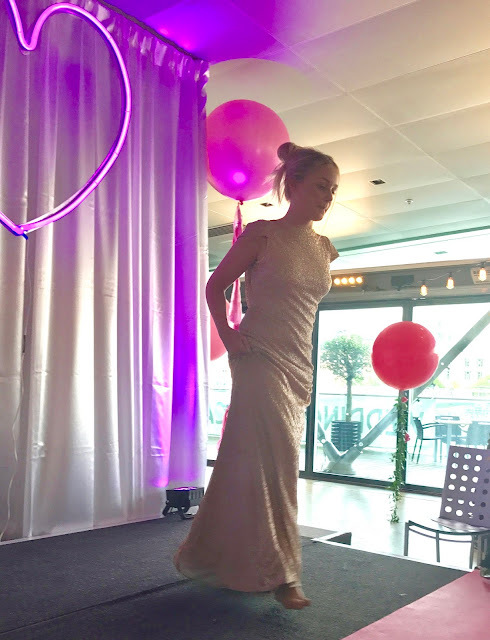 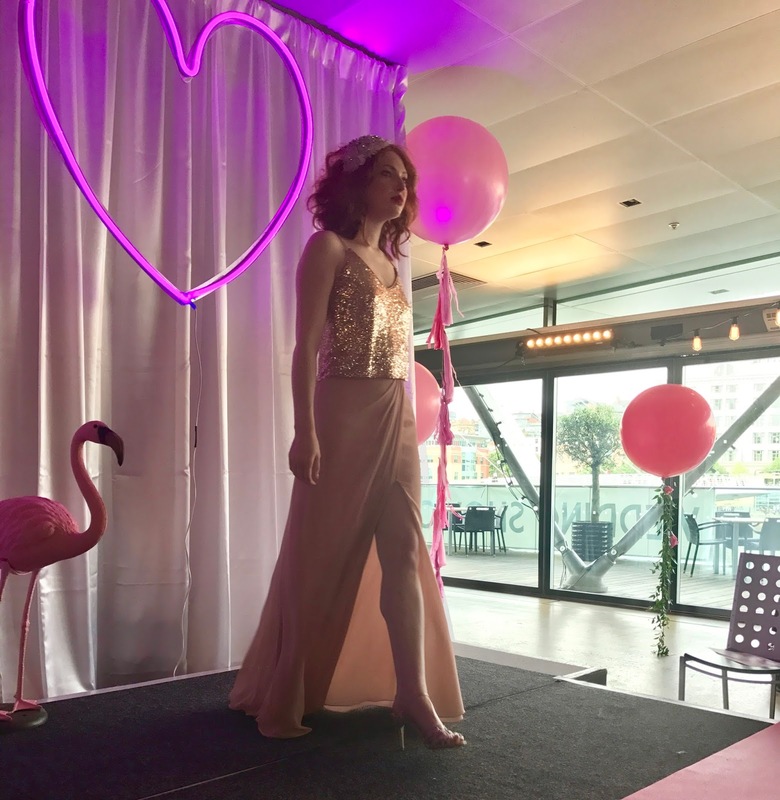 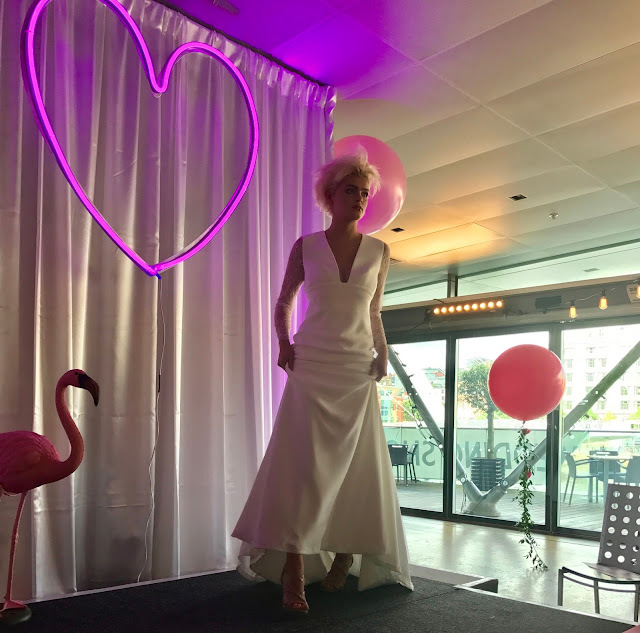 With this in mind, I went to my first wedding fair recently to see what all the fuss was about, and whilst I discovered that wedding fairs aren't really built for people like me (set on eloping in a party of two!) I did have a fun time all the same. 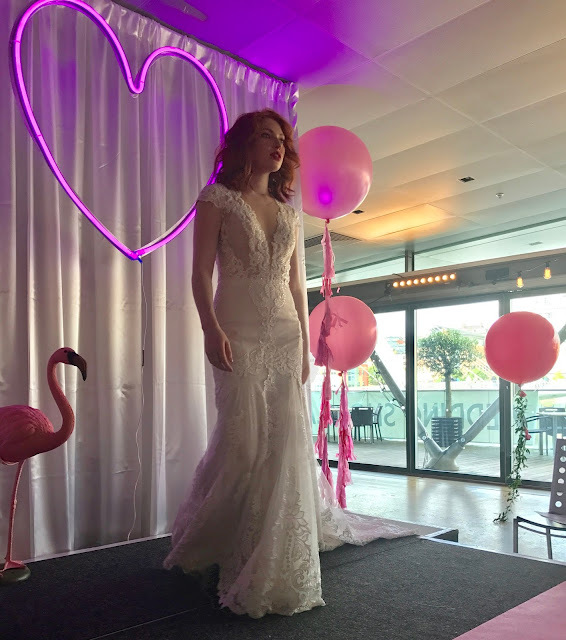 So for all of you soon to be brides out there (and for those of you that just love a good wedding! 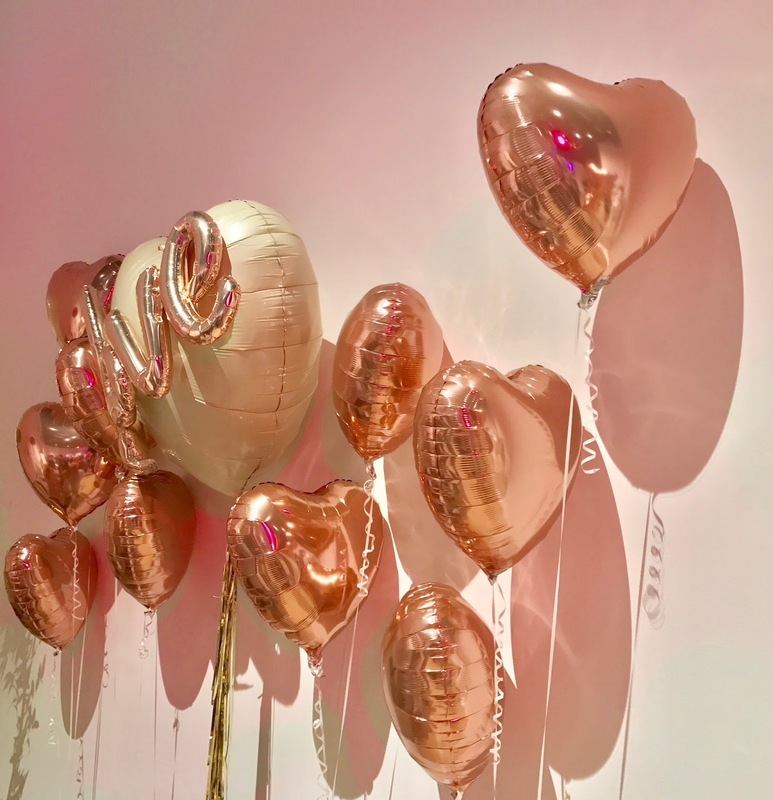 ), this one's for you! 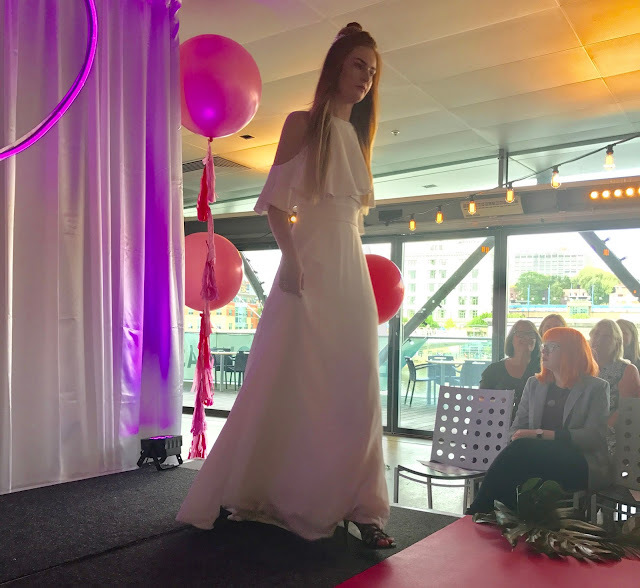 On arrival we were given our goodie bags (I loved that it said 'Totes Engaged' on the front-how cute!) and guided in the direction of the action. I loved these Coco Luminare lights that greeted us; more and more people seem to be having light installations as part of their wedding and wedding photography and the choice here was spectacular-we were off to a great start! 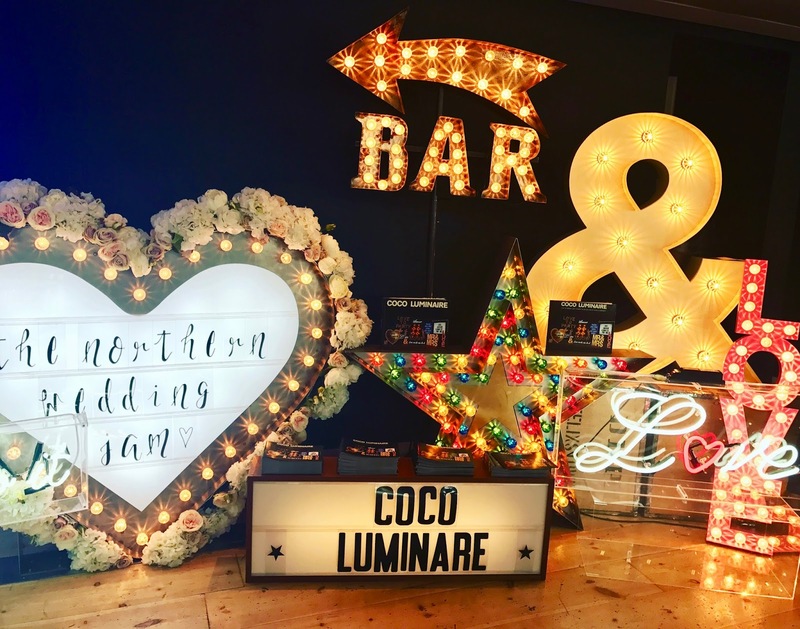 If you're planning a big wedding or wedding reception, wedding fairs are really where it's at. 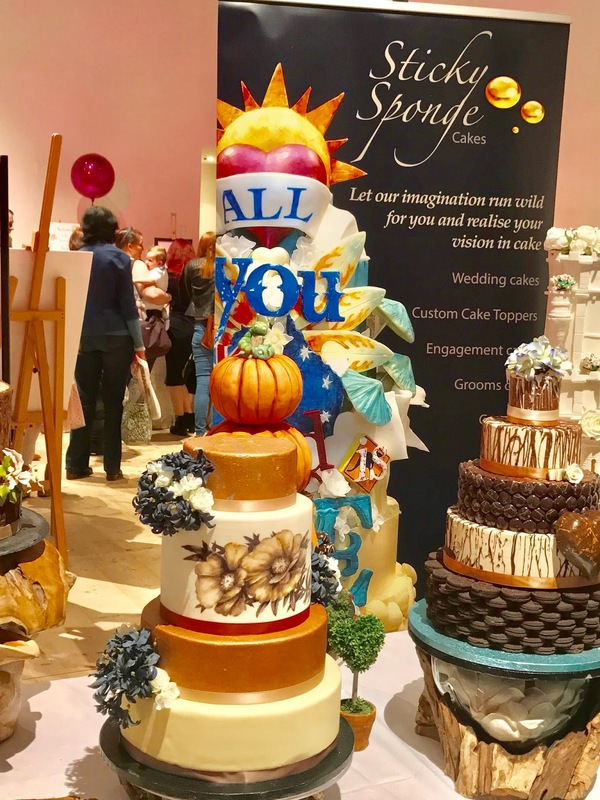 Everything you need is there under one roof at your disposal, from what to wear, to cake, music, flowers, favours and balloons; the options and possibilities are endless. 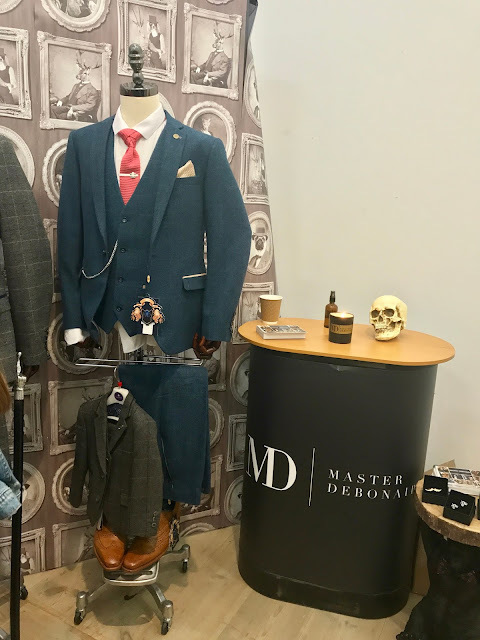 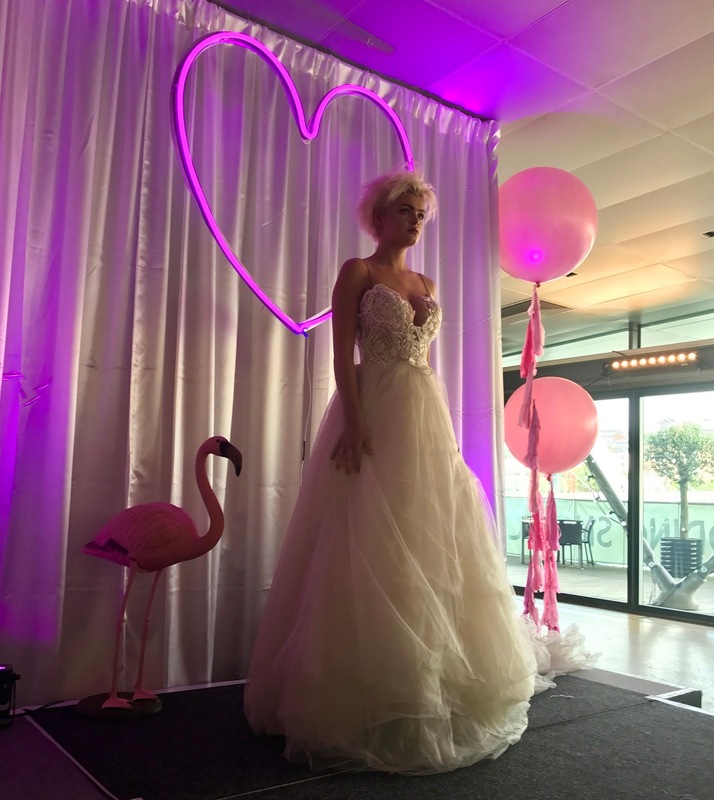 Forgive me for not catching the names of every business that was exhibiting; I went purely with my wedding in mind and took so many photos that I thought it would be rude not to share them. 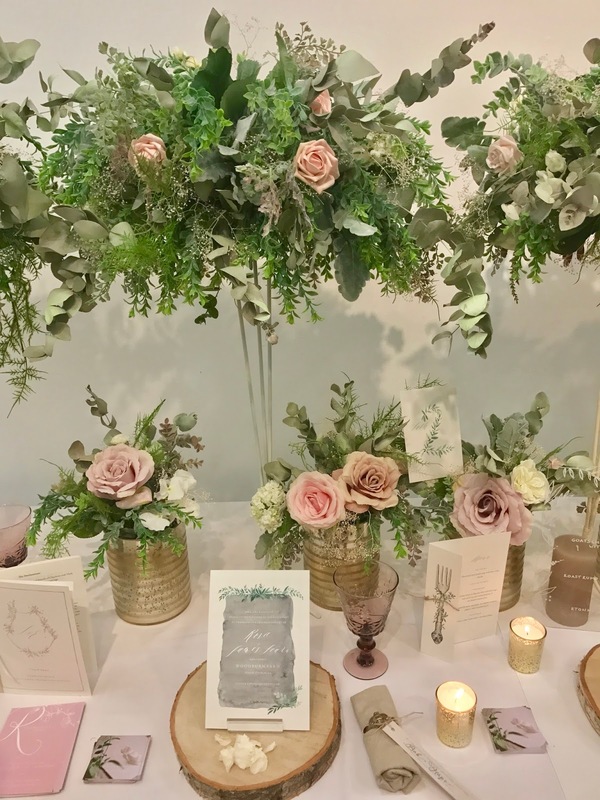 ...and there were beautiful flowers, invitations and favours everywhere I turned. 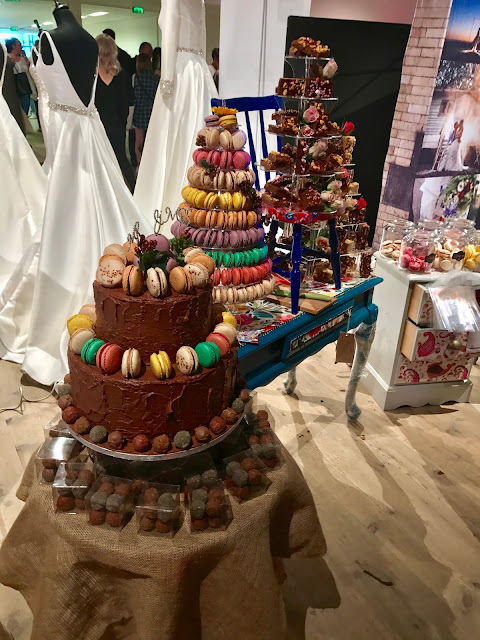 I may not know weddings, but I know cake, so I was really excited to see two delicious looking cake stalls side by side. 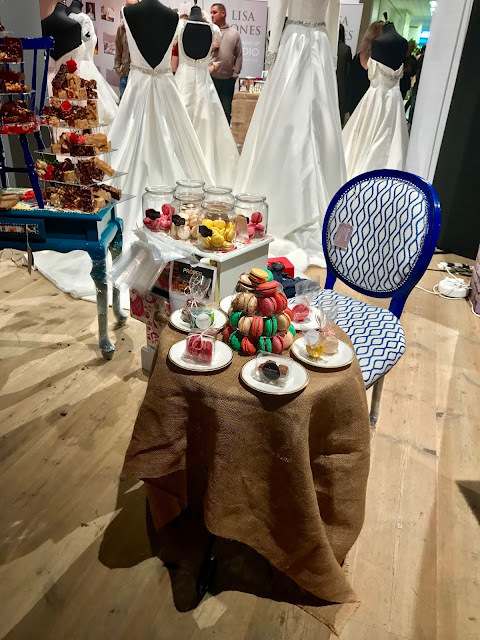 The first, Proper Patisserie, had the most amazing macarons in lots of different colours and flavours. A quick visit to their website will have you drooling onto your computer/phone/tablet screen (and the freebie macarons in our goodie bags were sensational!). The second was the Sticky Sponge Cake stall, who create a more bespoke cake for a variety of occasions. 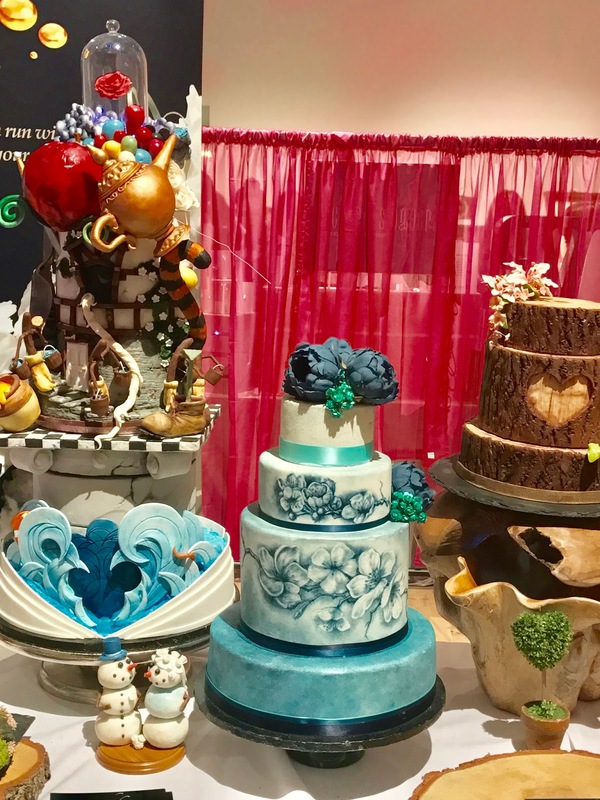 I was so in love with their Alice in Wonderland cake, I'm almost tempted to have a big wedding just so I can have one! 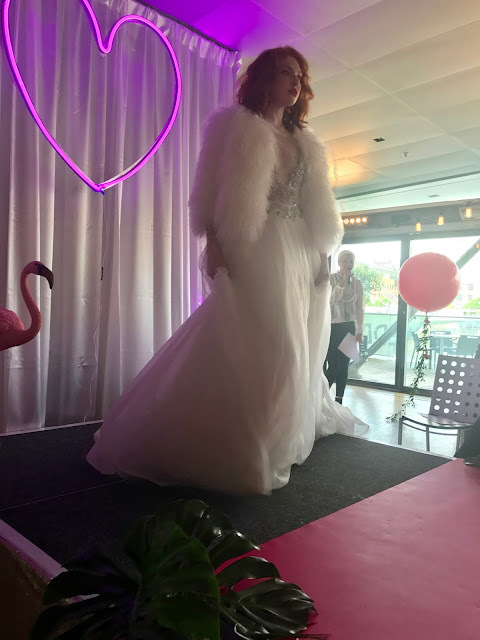 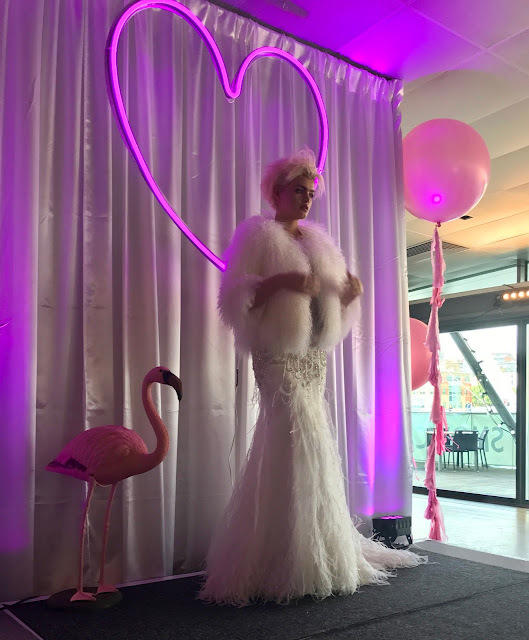 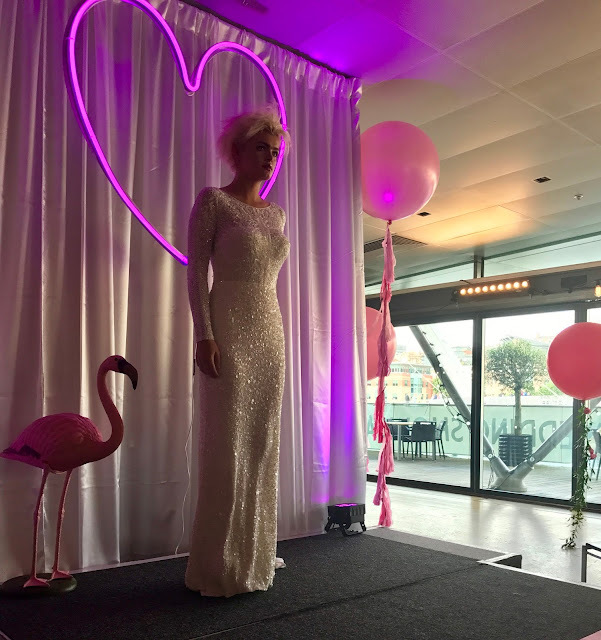 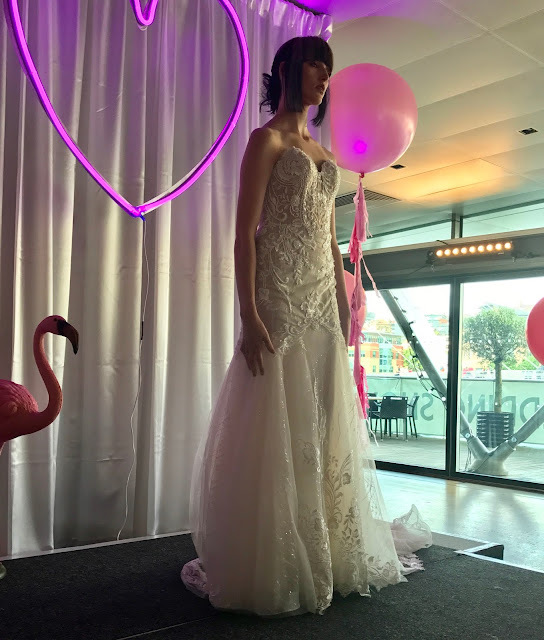 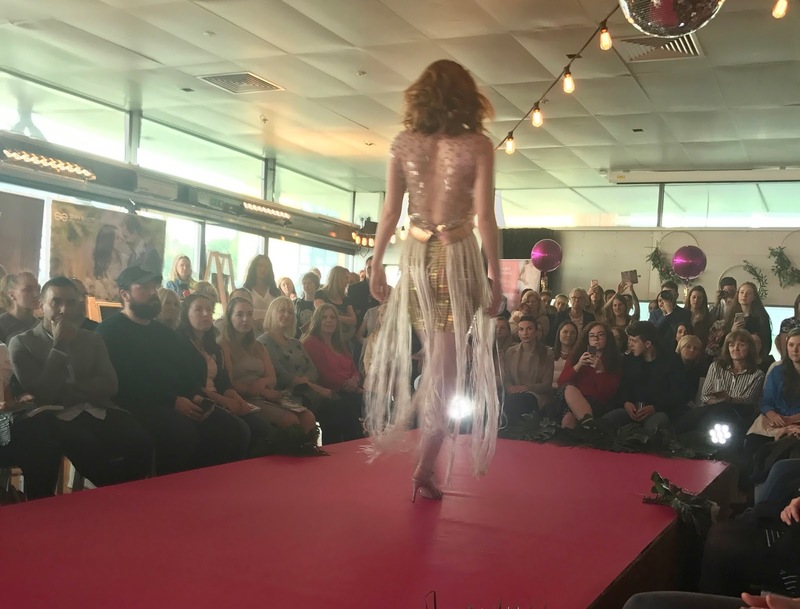 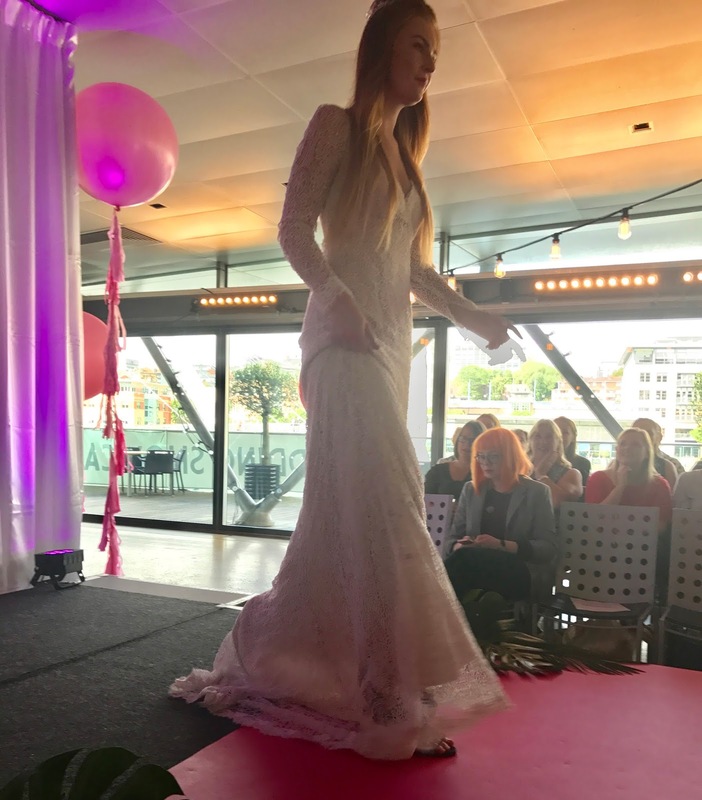 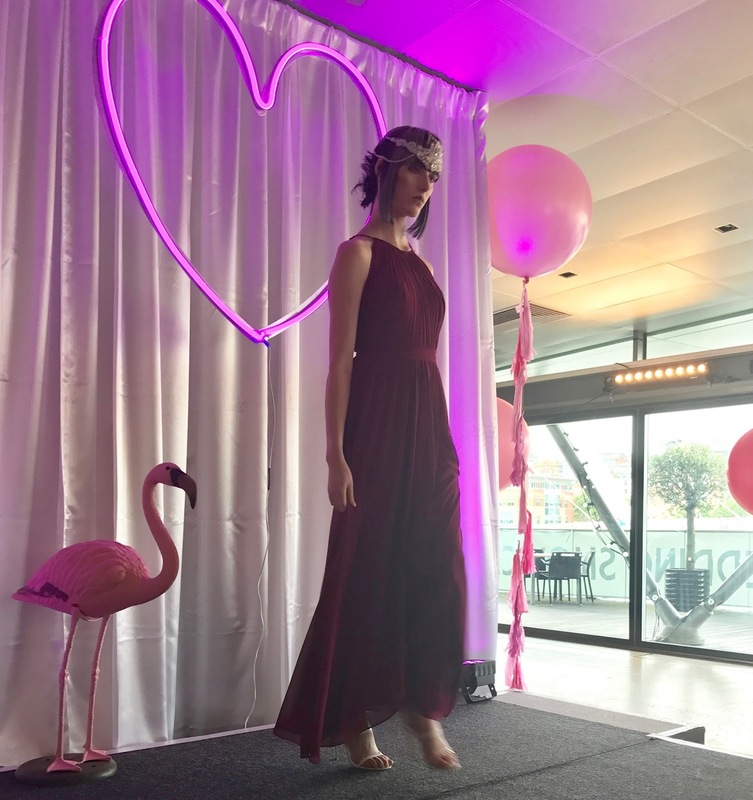 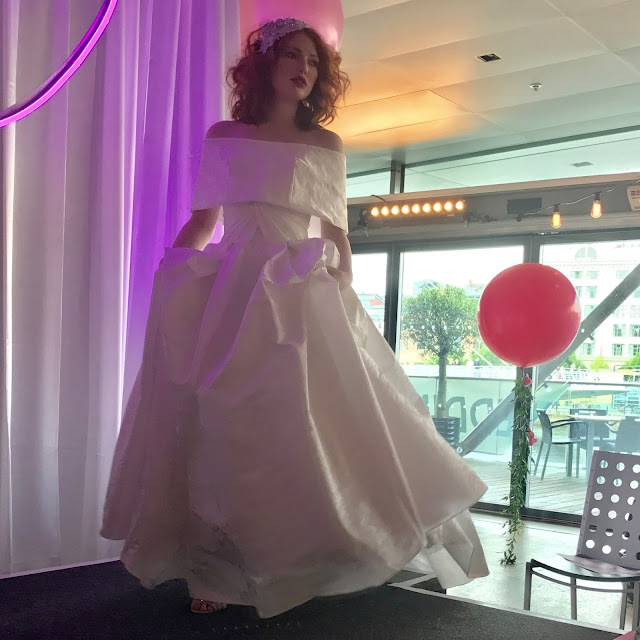 There were also wedding dress, hair, makeup and beauty stalls to suit all different styles and tastes, but I have to confess I was too scared to go near for fear of being pulled in to chat about my wedding! There were also a number of amazing photographers, with work to suit all styles of wedding, from fun photography to the more traditional-literally everything you could ever want for your wedding! 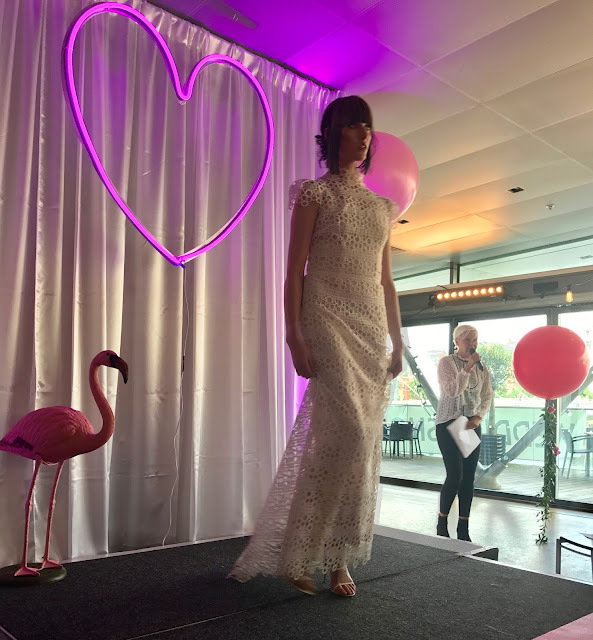 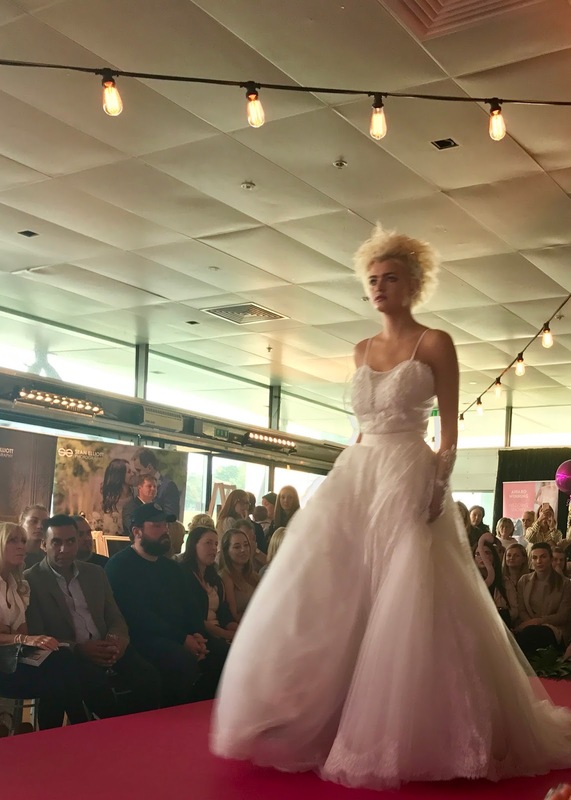 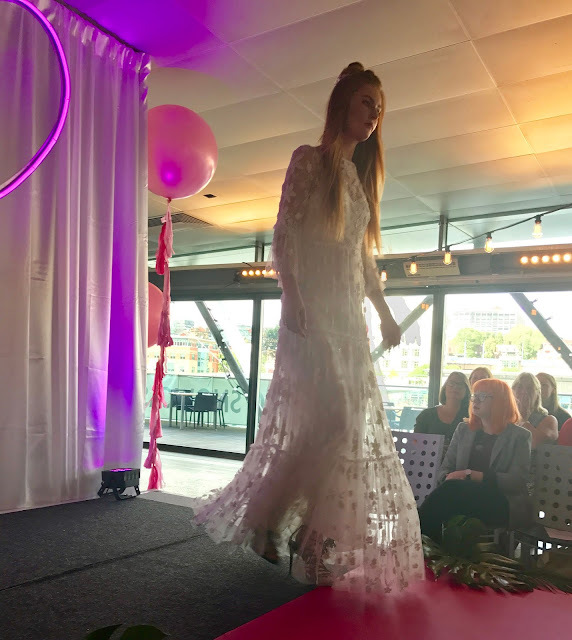 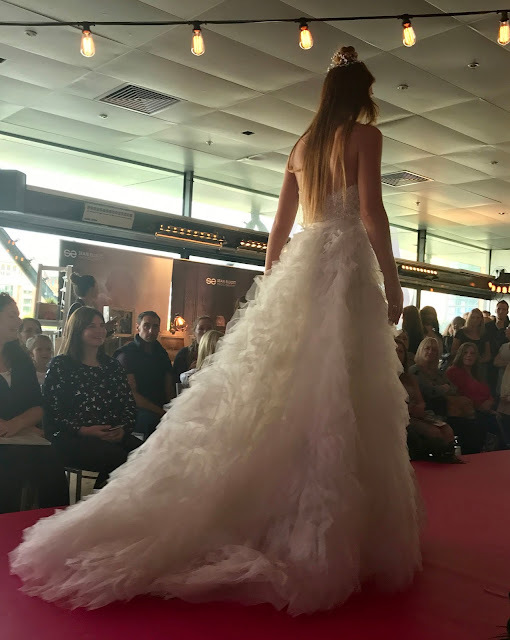 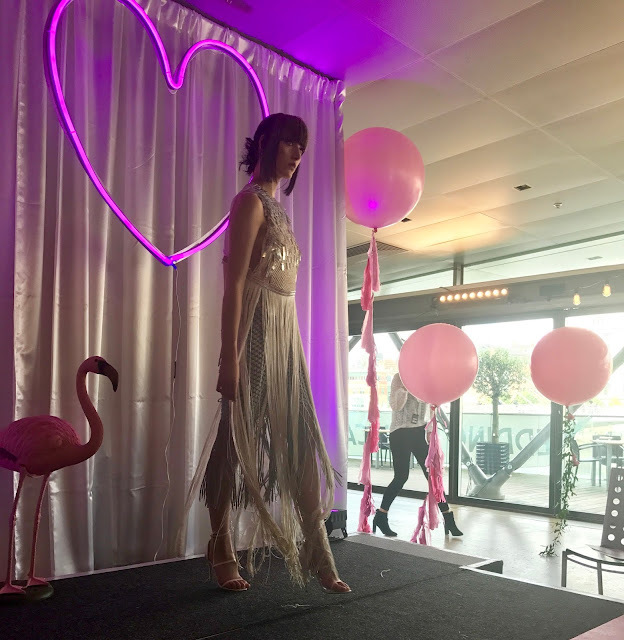 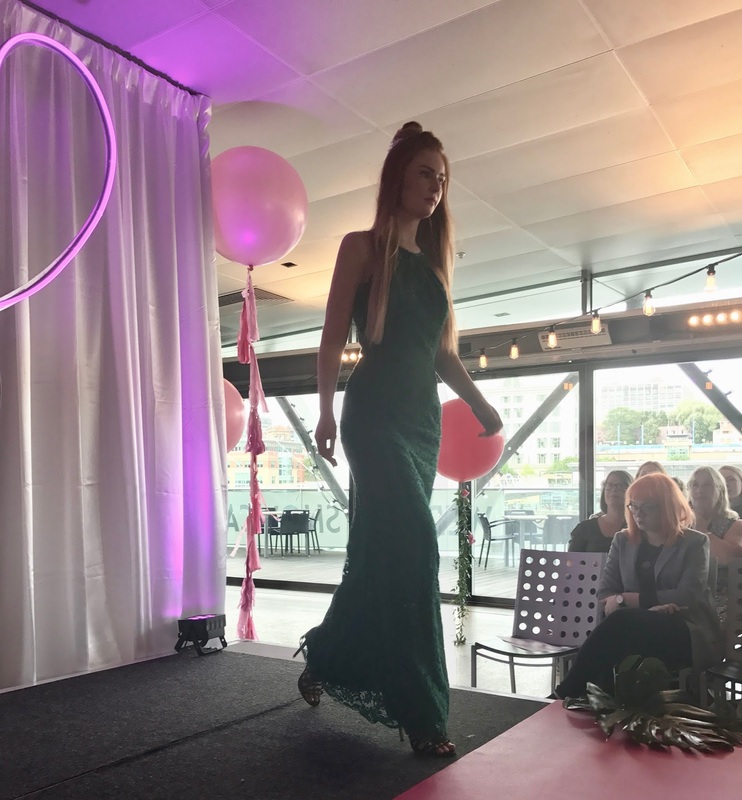 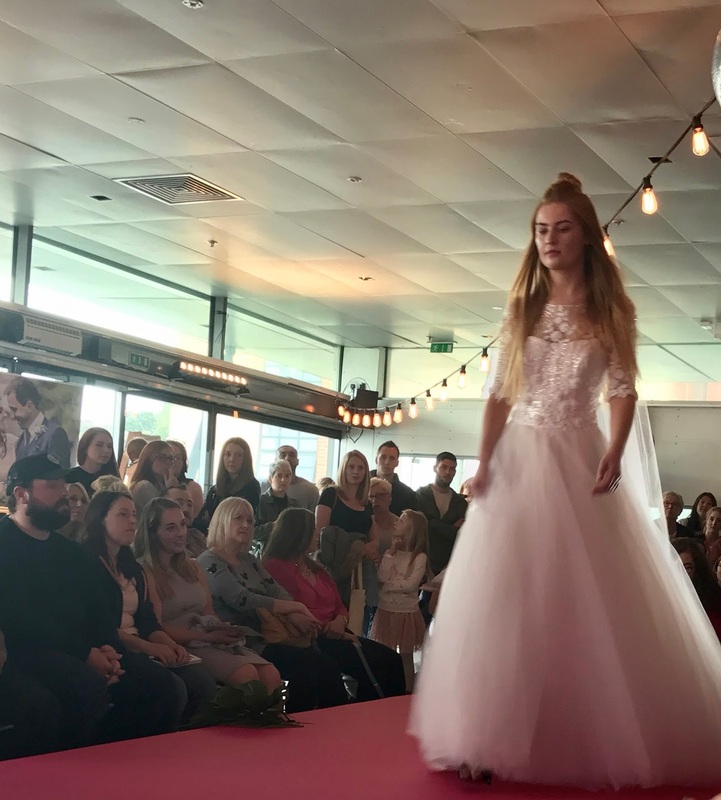 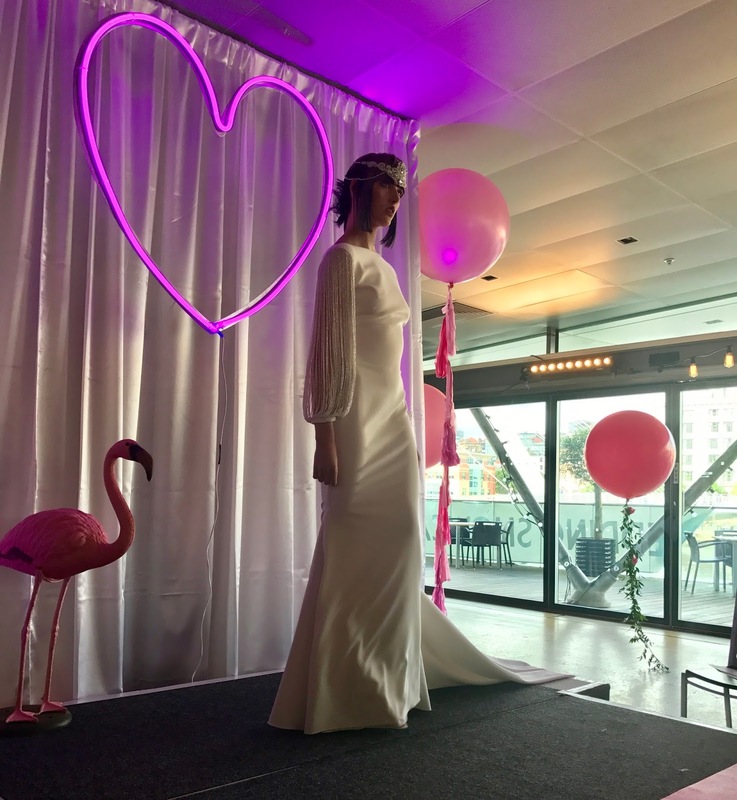 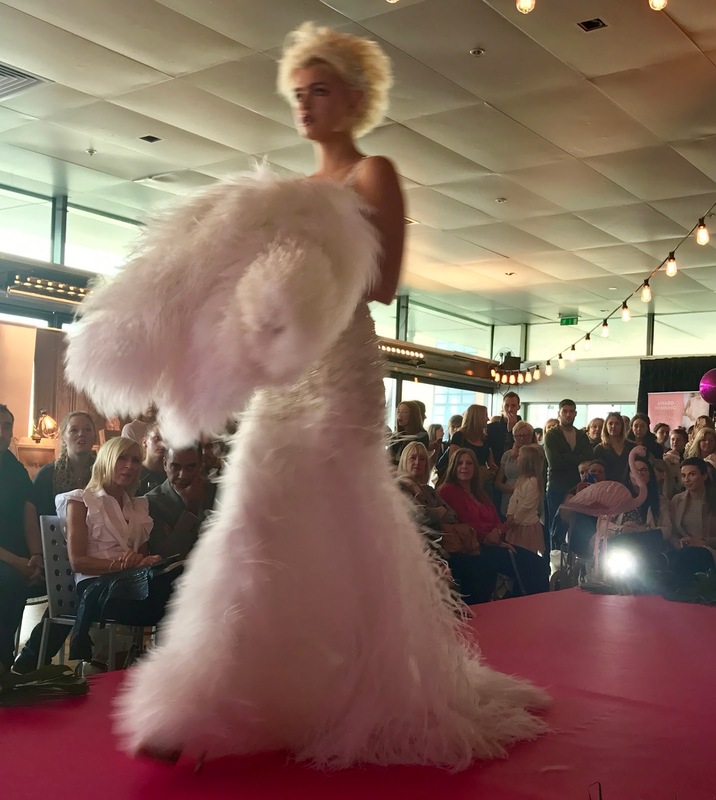 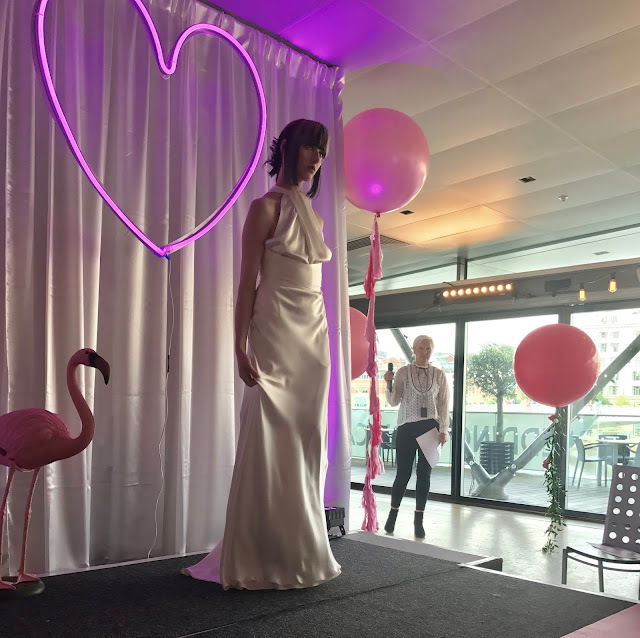 The day was wrapped up with a runway bridal show, featuring bridal dresses from a whole host of designers, men's suiting, bridesmaid dresses and slightly more alternative gowns. 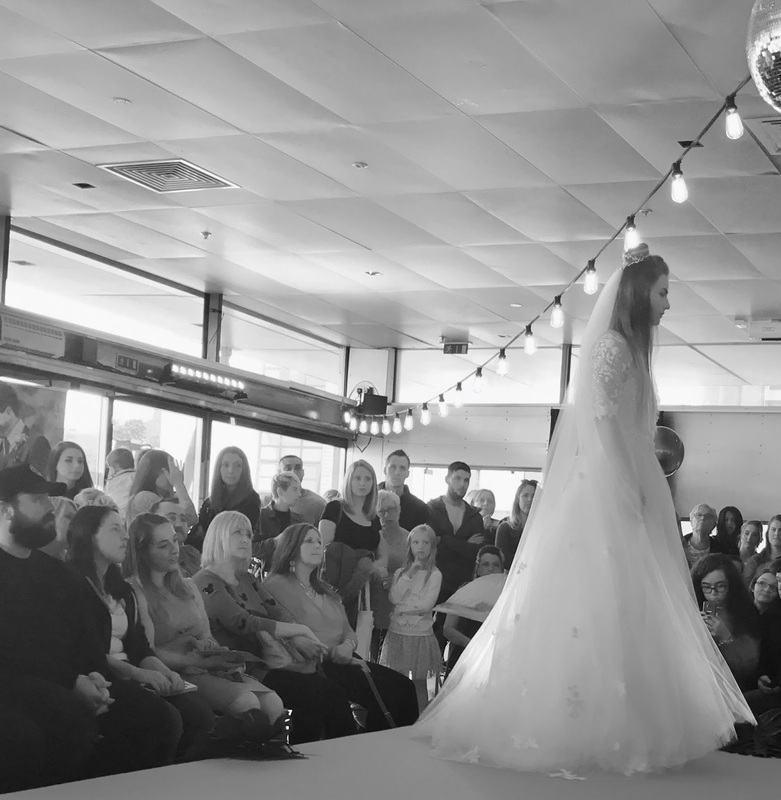 I love a runway show and was really surprised to see such a diversity of styles available. 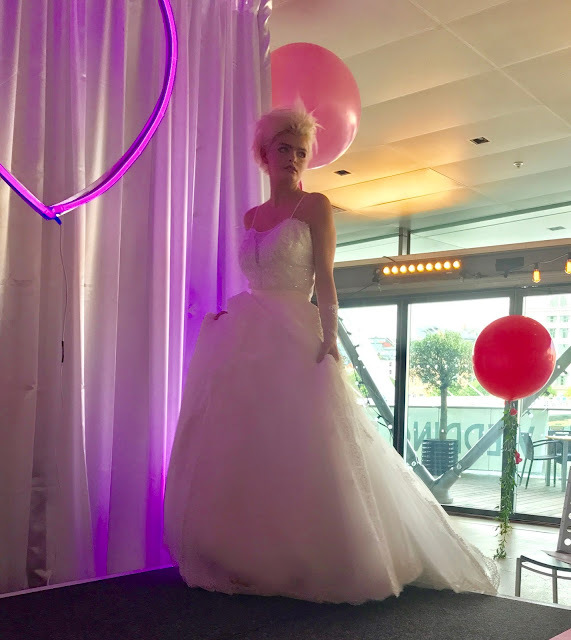 So, to the verdict...Belle Bridal are great at putting on a wedding fair! 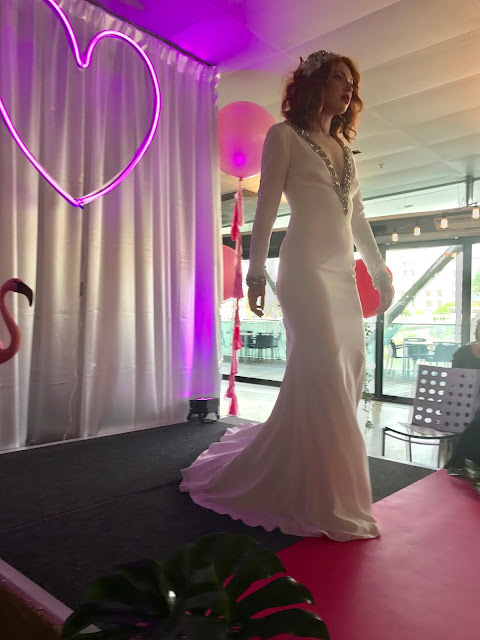 It was fun and quirky and I absolutely loved the fashion show! If you're a bride that wants all the bells and whistles for your wedding, a wedding fair is definitely for you. 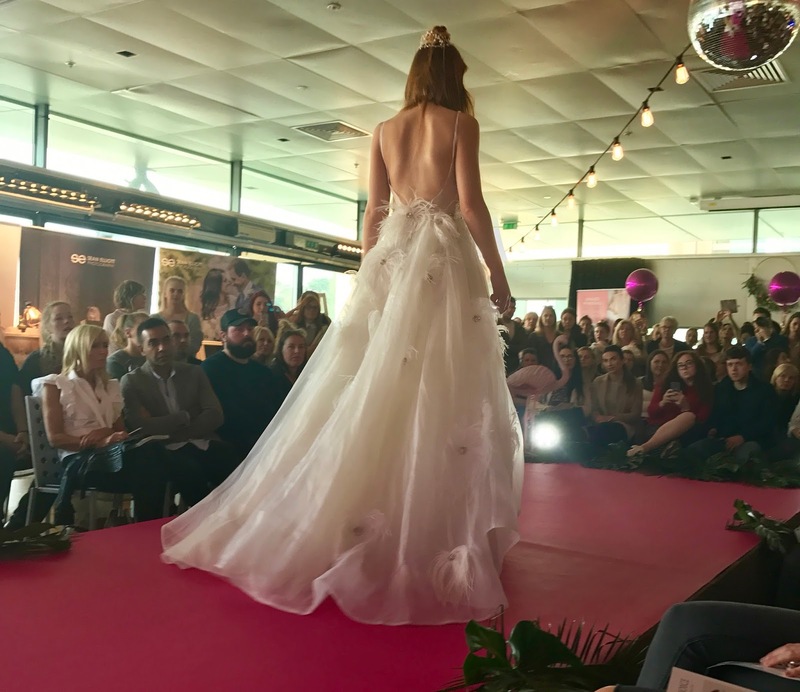 Bravo to Belle Bridal for pulling out all of the stops; it was such an interesting day! 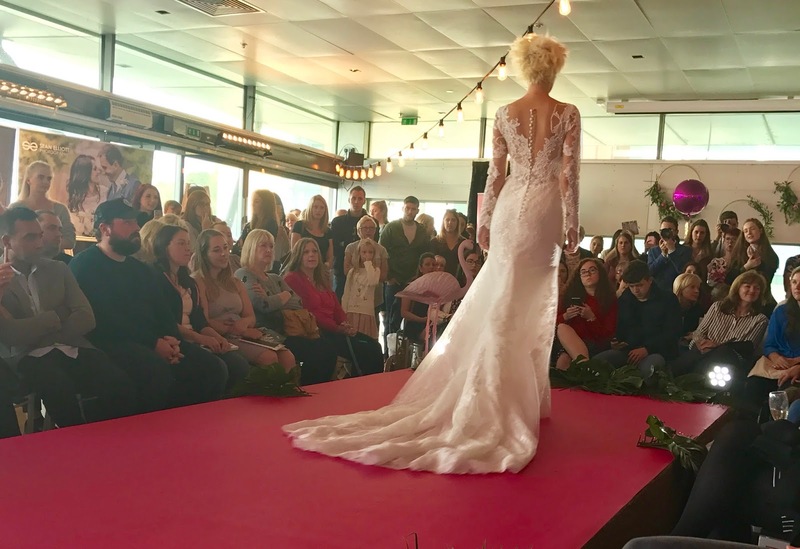 If you're looking for a wedding fair to go to, Belle Bridal's up and coming events can be found here . PS-if you're looking for an alternative wedding dress, check out my post here! 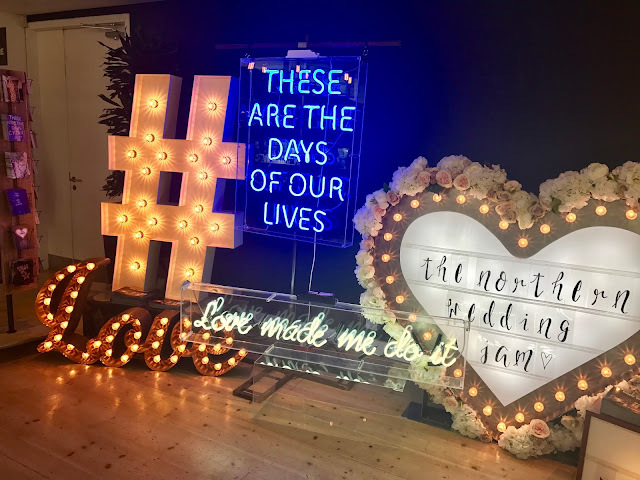 Your photos are brilliant! 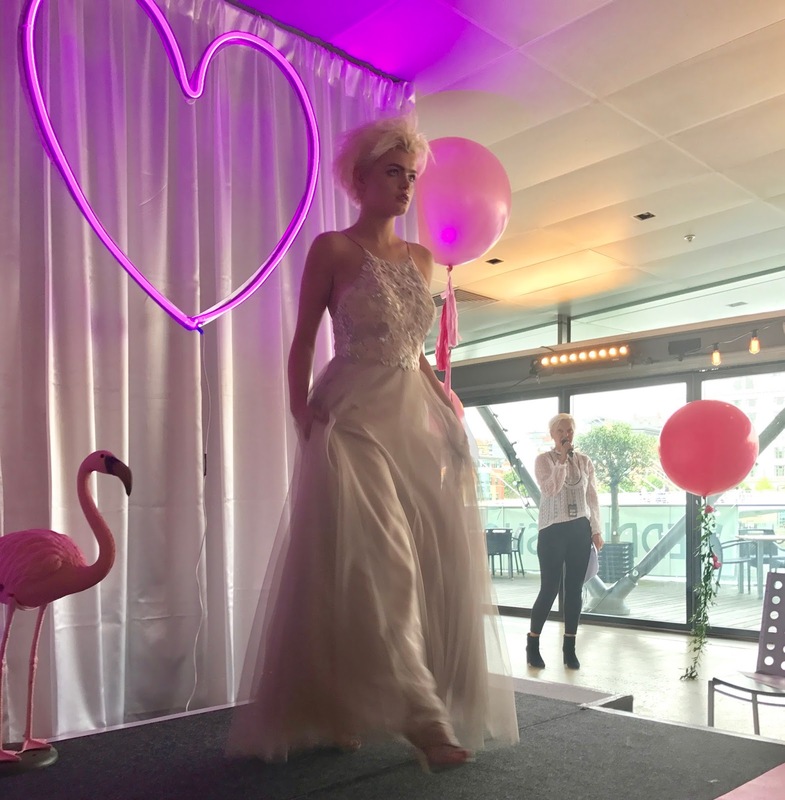 Every bride is different and I LOVE that your day is just going to be about the two of you, so easy to get lost and swept away with the faff that comes with a wedding and whilst I loved the faff, I definitely lost sight of the bigger picture a couple of times!